Sign up for Broadjam today to follow Naree, and be notified when they upload new stuff or update their news! 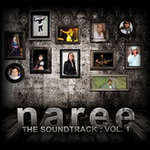 Naree?s latest 6 Track Album a masterpiece must have Album. 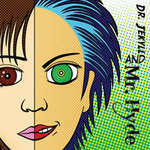 You can download from this site or your favorite digital store click buy Cd for options.